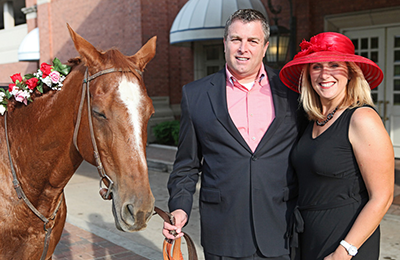 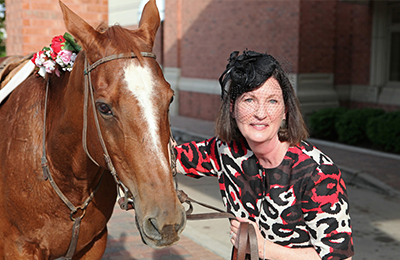 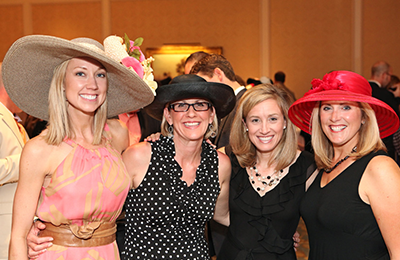 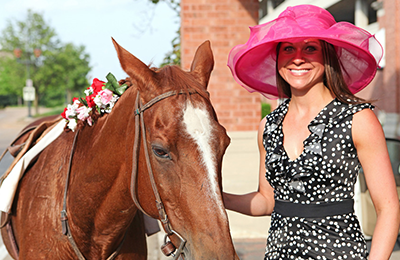 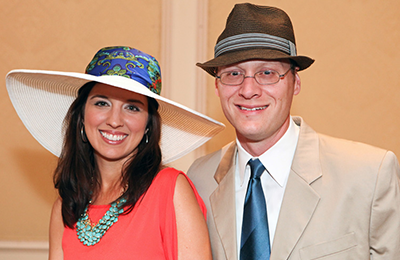 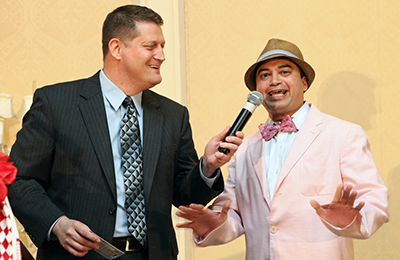 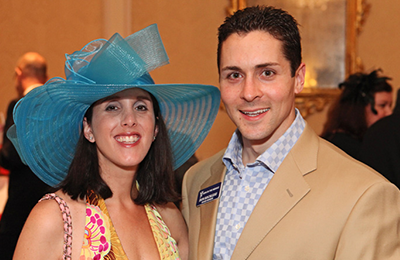 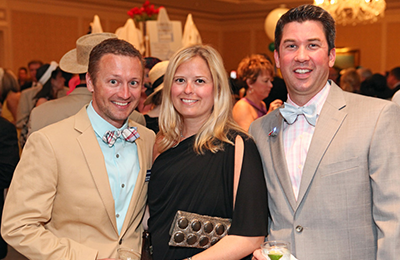 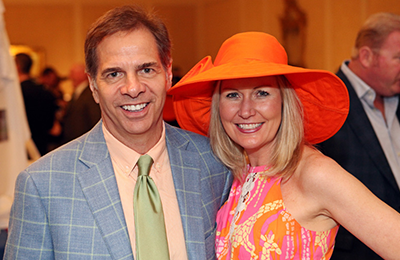 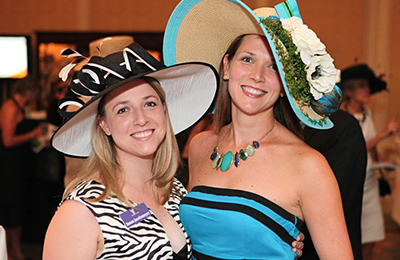 This year’s event was all about the Derby, the Horses, the Hats but most important of all, 450 guests came to the Ritz Carlton on May 5th to raise funds to support counseling for kids. 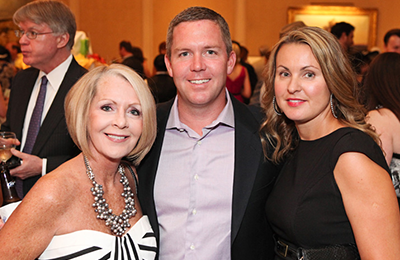 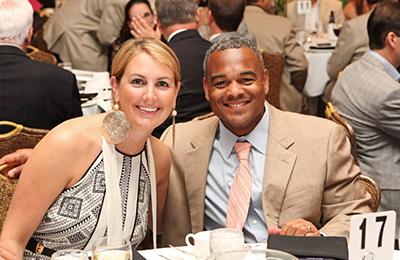 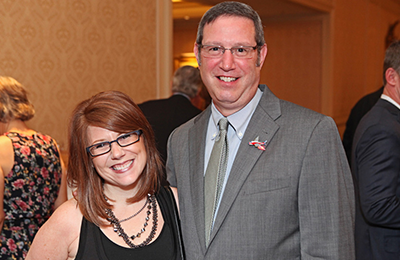 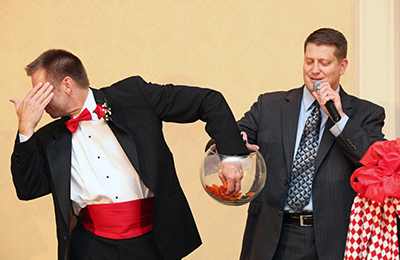 The 2012 Gala was co-chaired by Stacy Daniels and Keith Kohler. 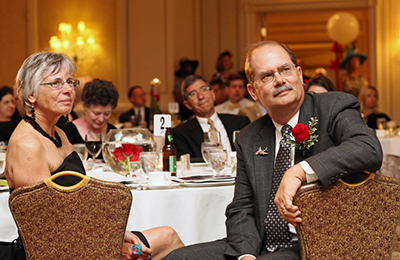 John Launius was charming in his role as Master of Ceremonies. 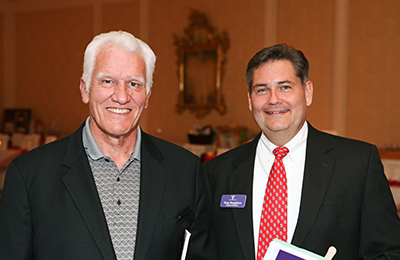 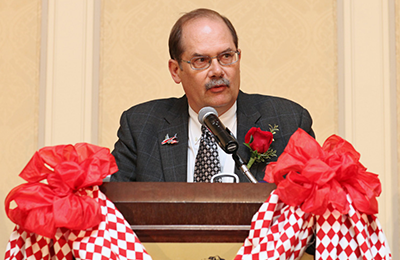 Bill Clarke, KITM Board Member since 2004, received the 2012 Champion of Kids Award. 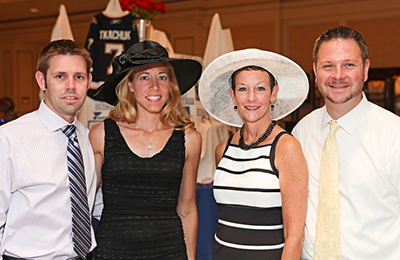 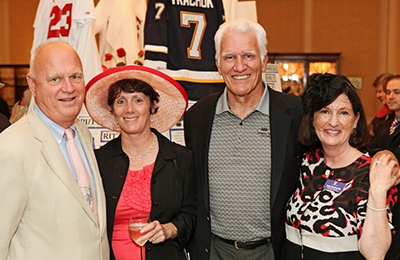 Over $100,000 was raised through ticket sales, auction bidding, donations and sponsorships. 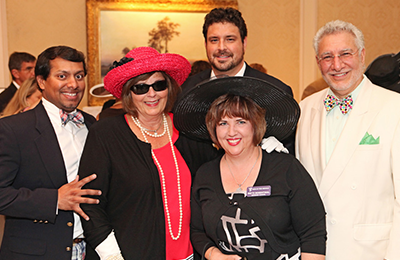 Our sincere thanks to the more than 30 volunteers who helped make the KITM Gala a success.